Maggi is Danish, but lives in Wales with her husband and two boys. She has a Masters in creative writing and script writing and has contributed to a number of online and printed publications, including anthologies published by Parthian Books and Fine Line Publications. All her works reflects her life long interest in the workings of the mind and consciousness in particular. 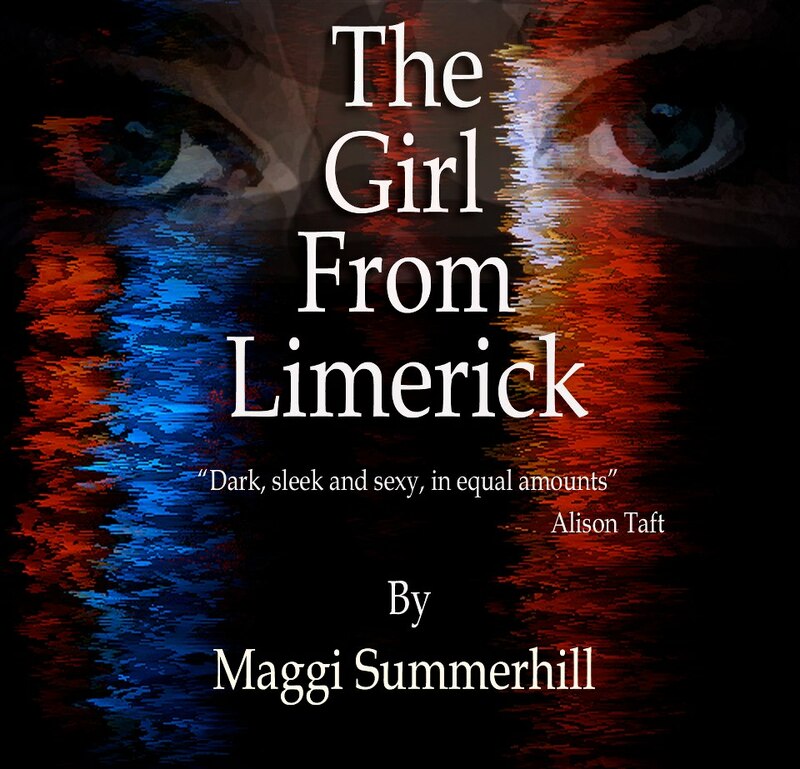 The Girl from Limerick is her first full length fiction novel and is a journey into the more sinister side of human nature. Just finished an interview with Maggi Summerhill. 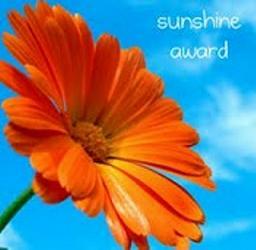 You might write about inspirational people Maggi Summerhill but you’re not only one yourself you’re also one of the nicest people I’ve even had to pleasure to speak to. I was once told to aim for the stars even if I hit a few chimney pots in the process. Maggi has certainly done that and come out on top! Thank you for giving your time to me! You and Bob are a lovely couple a pleasure to speak to.